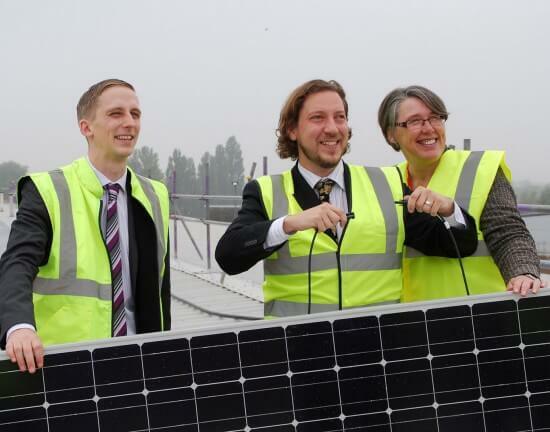 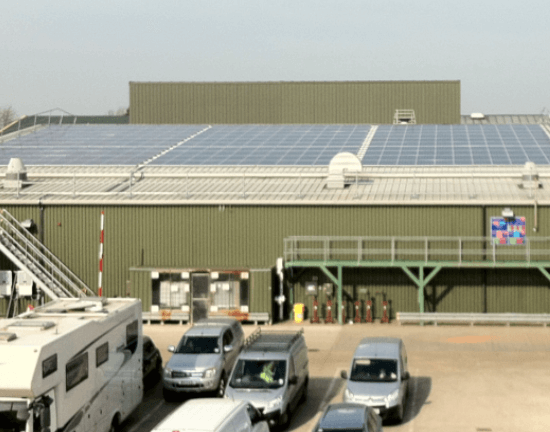 We’ve been planning, designing, installing and maintaining solar photovoltaic (PV) systems for over a decade across the UK in a wide variety of different settings. 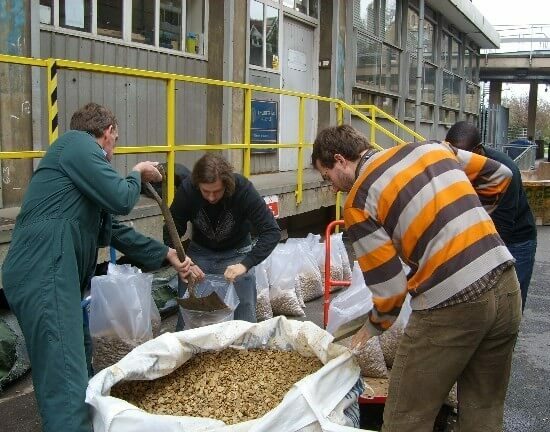 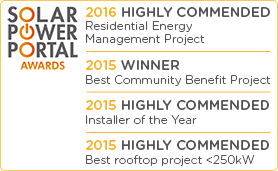 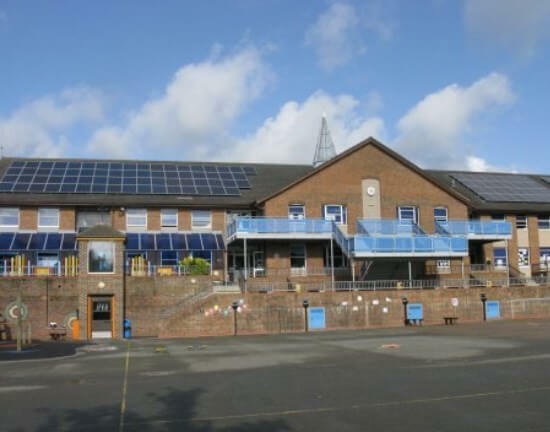 As our case studies show, our projects include everything from residential solar panel installations, to bespoke solar PV systems for schools, commercial buildings, community projects and social enterprises. 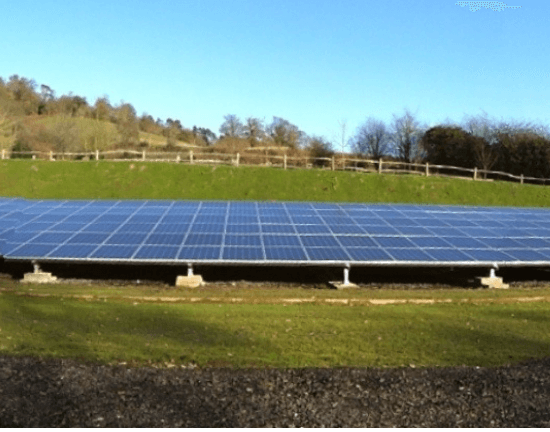 We specialise in developing the right solar power solution for every situation; because we aren’t tied to using specific manufacturers or products, so we can design and source the best possible setup for every individual project’s needs and requirements. 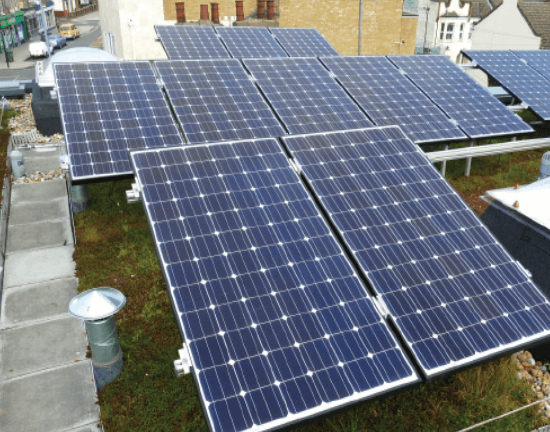 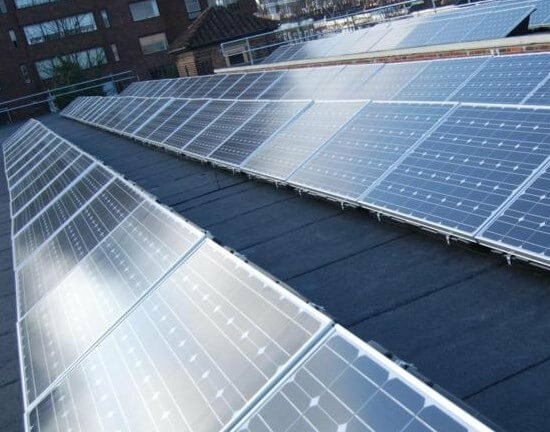 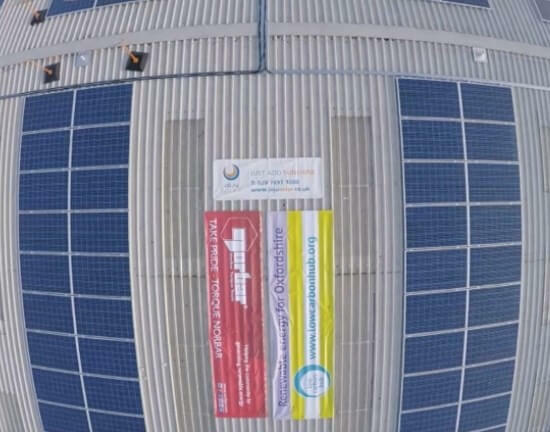 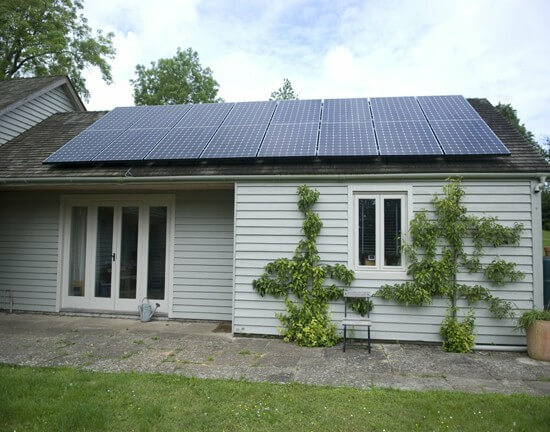 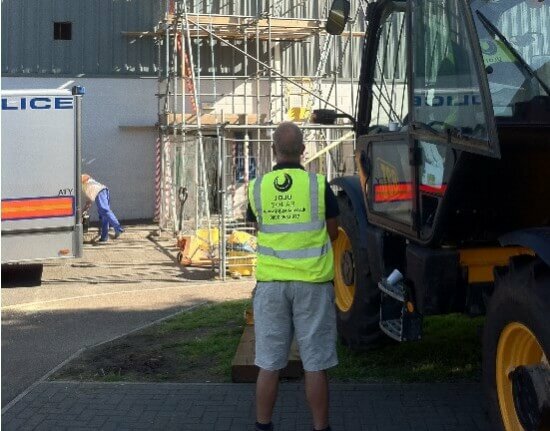 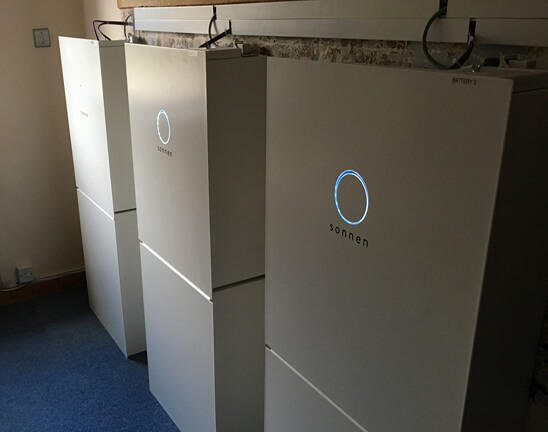 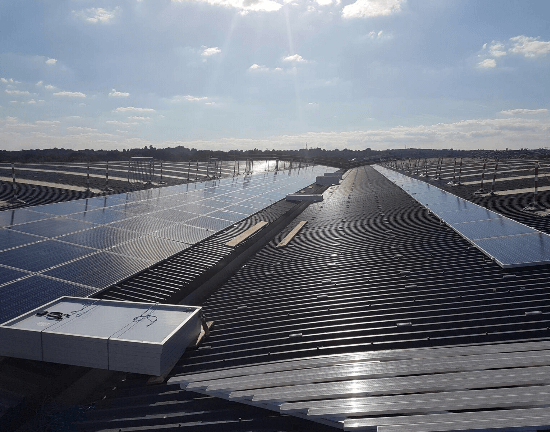 Whether it’s a solar PV system installed on a garden shed or terraced house, or solar panels to cover a huge warehouse, we are experts in designing and installing the equipment and technology which will best suit your energy needs and budget. 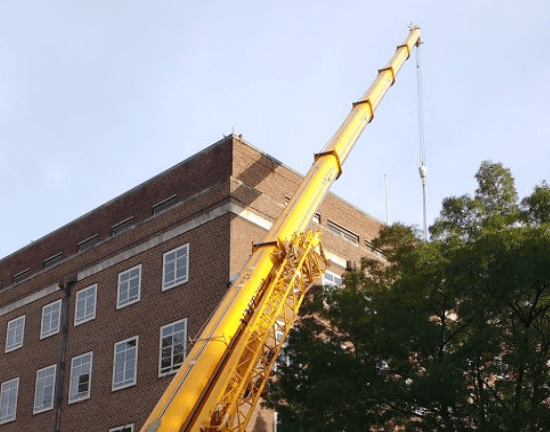 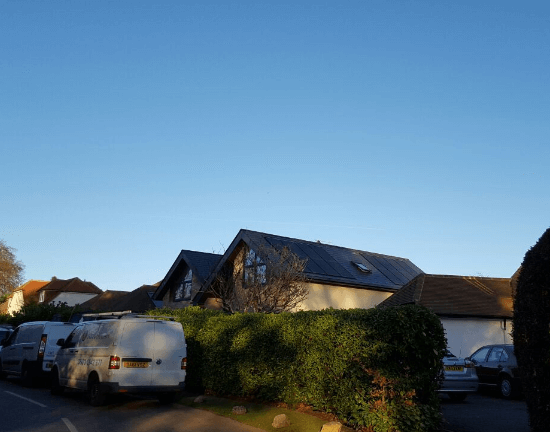 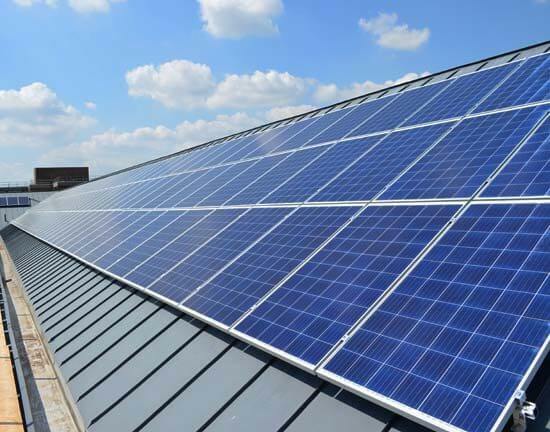 We also have experience in solar installations for unusual buildings and settings, such as listed buildings and ground-mounted solar arrays, as well as roof-top solar panel systems of all types. 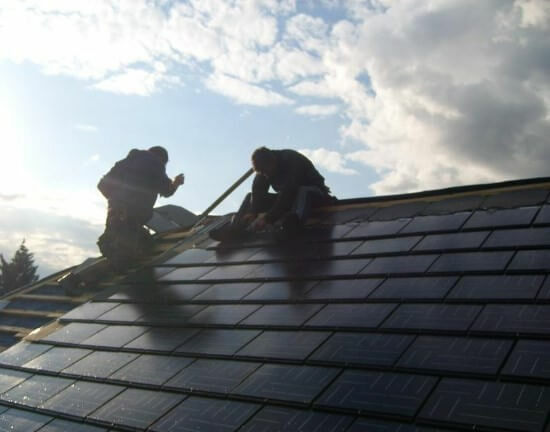 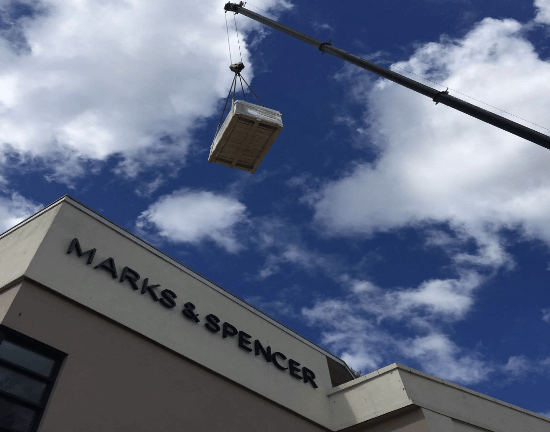 We can install all types of solar PV systems, including solar roof tiles, and can collaborate with architects to produce bespoke designs that provide you with clean, green energy to help you reduce your carbon footprint. 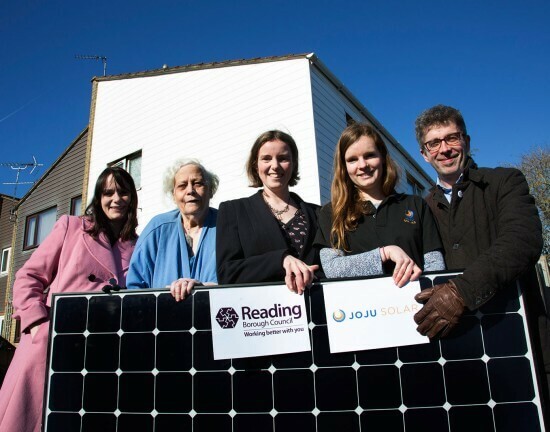 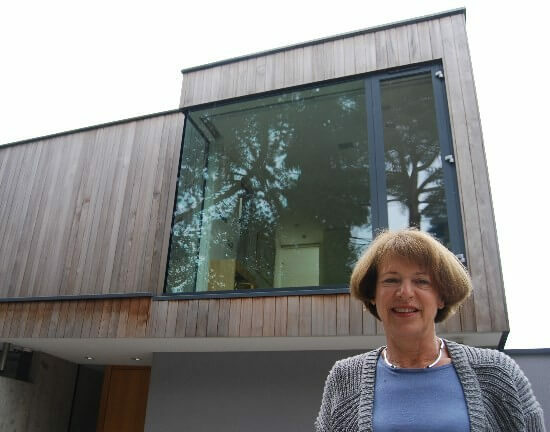 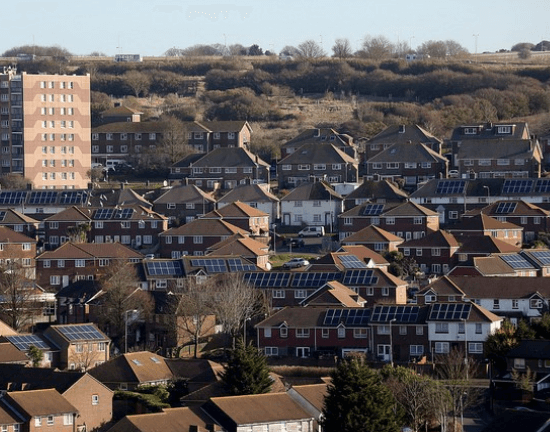 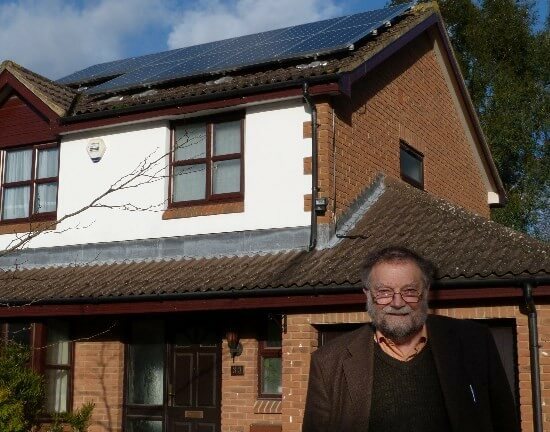 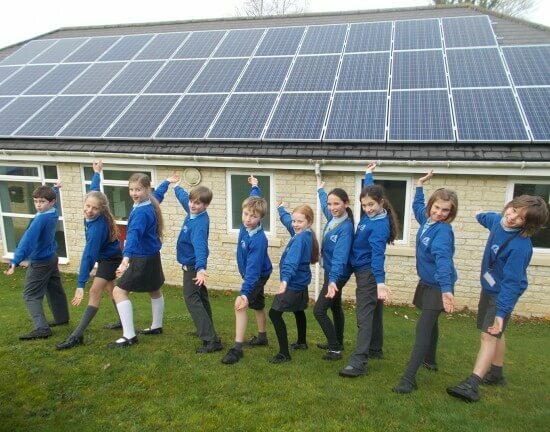 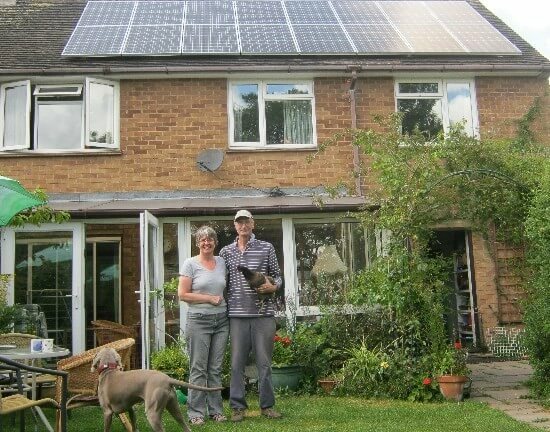 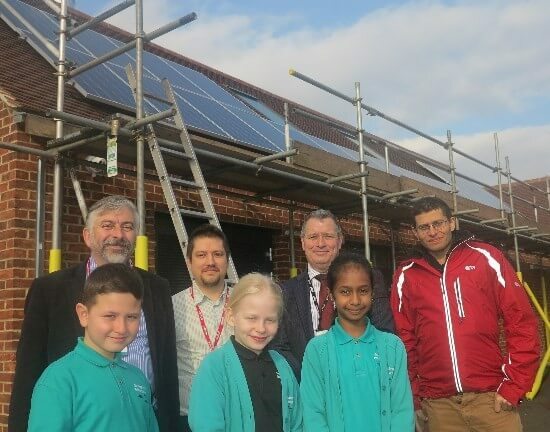 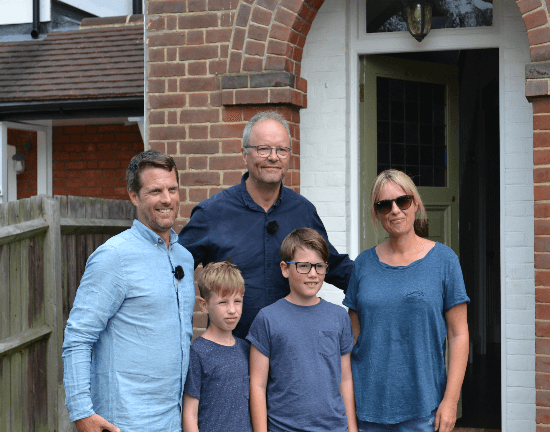 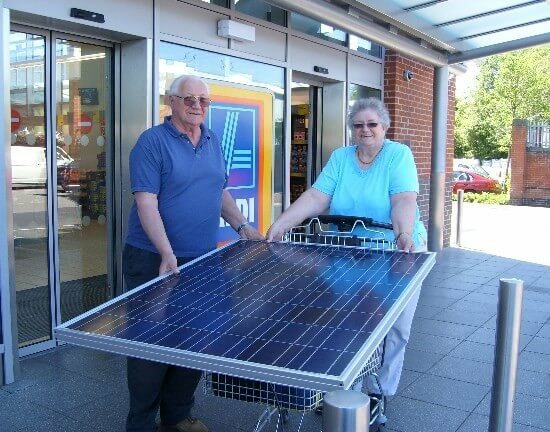 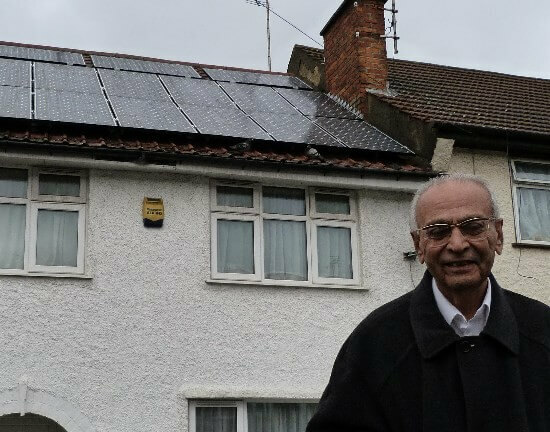 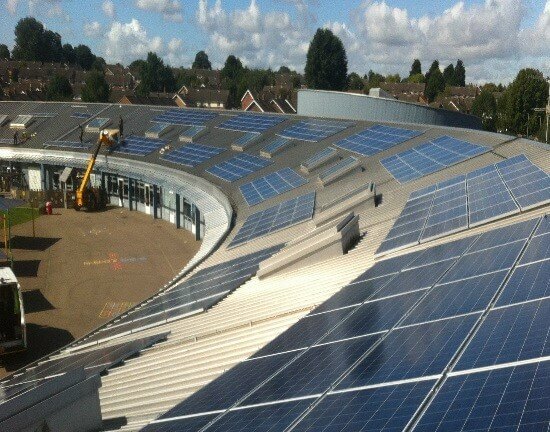 We’re passionate about solar energy (as you can probably tell) and all that it involves, so take a look at some of our solar case studies, to find out about some of our work across the UK for schools, councils, homeowners, commercial enterprises and more, with a wide variety of different building types.